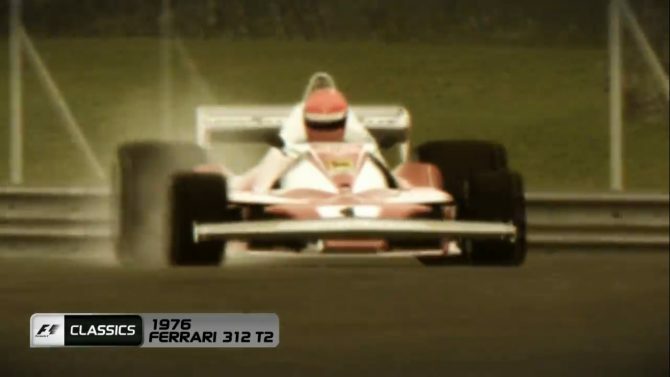 These tracks don't look all that complicated when you're racing alone. 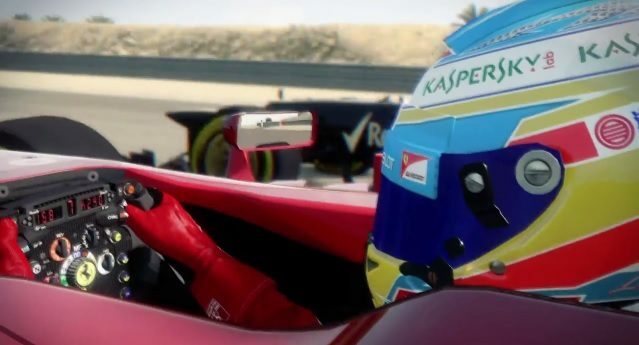 Today Codemasters released another video for their 'Hotlap' series, showing off the classic Jerez course in F1 2013. 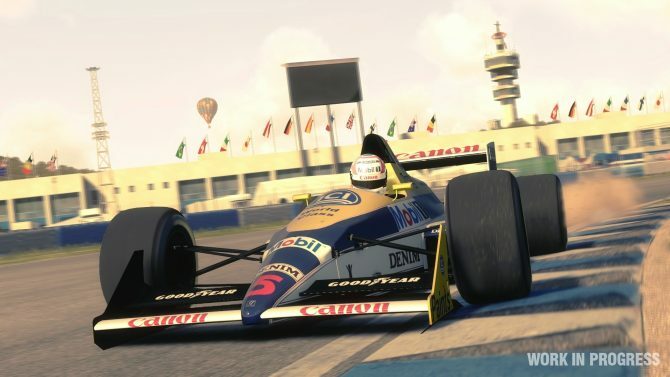 Oh yeah and the cars are nice too. 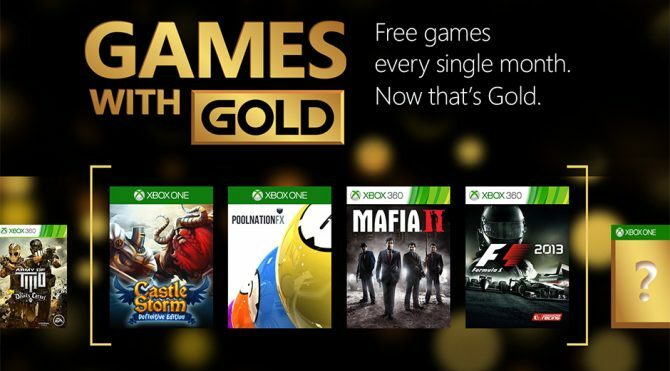 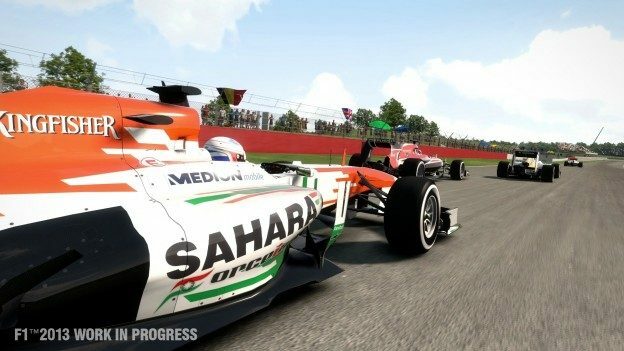 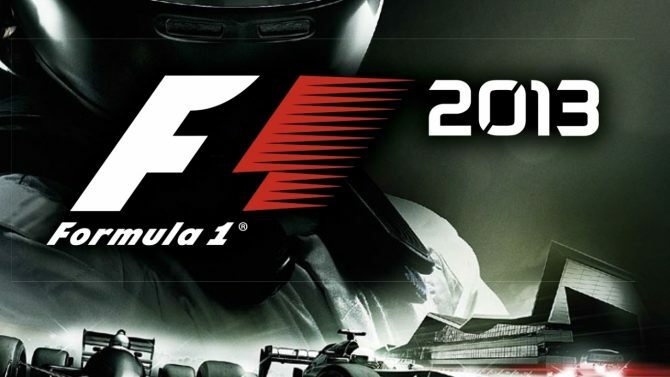 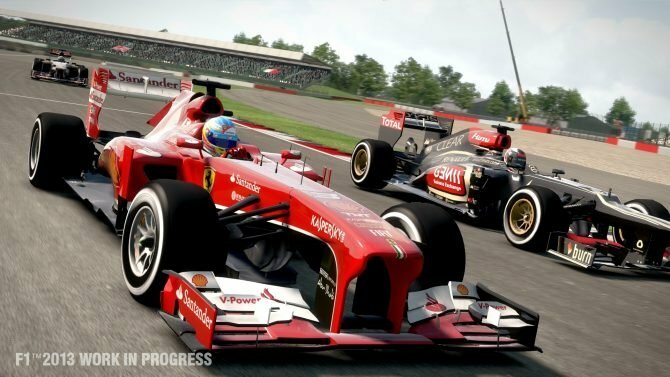 Codemasters just released an impressive looking trailer for F1 2013.